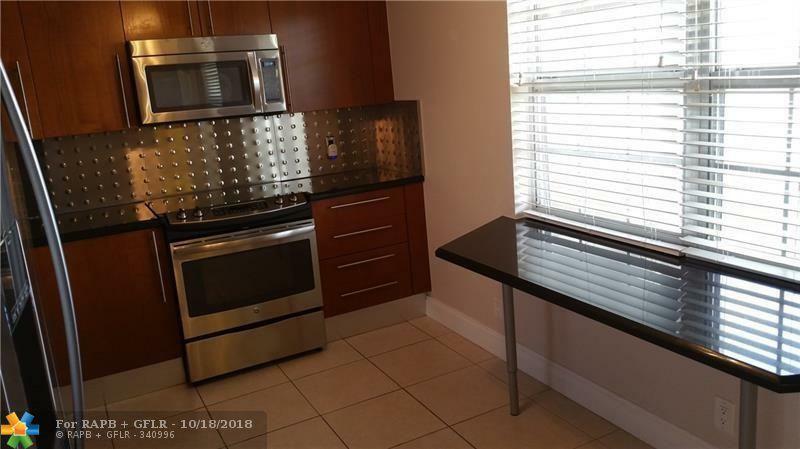 PRICED TO SELL ! 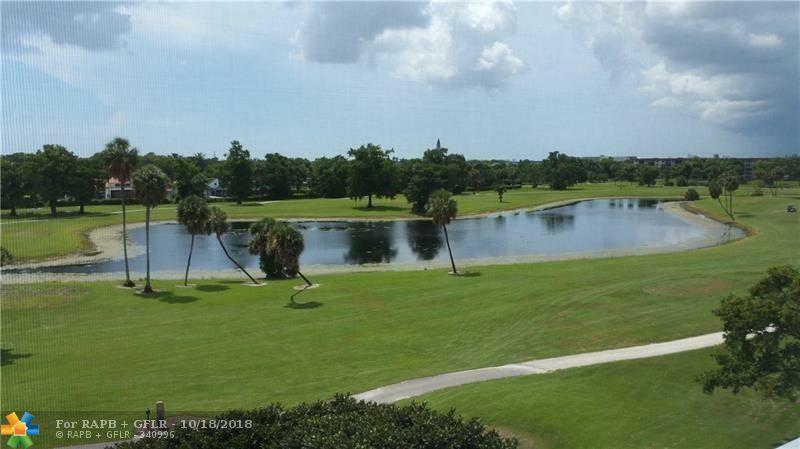 REMODELED 3/2.5 PENTHOUSE APT WITH BEST VIEW IN PALM AIRE. 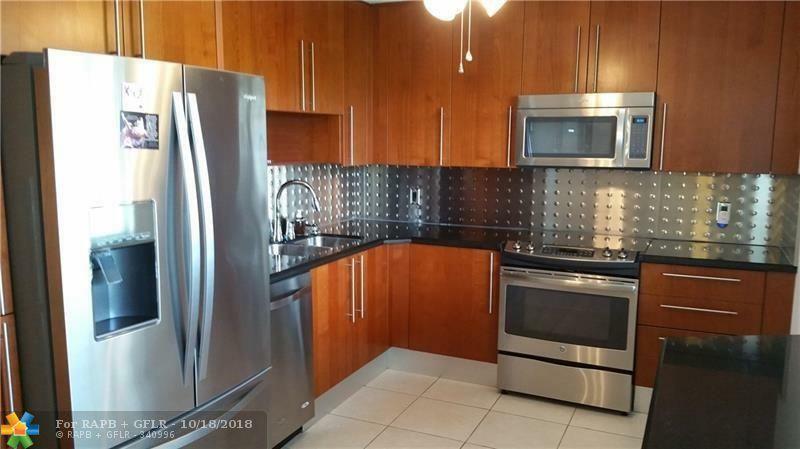 ALL TILE FLOORS & WOOD IN BEDROOMS, FANS IN ALL ROOMS.SURROUND SOUND INSTALLED IN SOCIAL AREA.S/S APPLIANCES,EAT IN KITCHEN & FULL SIZE WASHER & DRYER. HIGH SPEED INTERNET INCLUDED IN MAINTENANCE. RECENTLY PAINTED. CUSTOM MADE CROWN MOLDINGS AND BASE BOARDS. STEPS TO POOL & GRILL AREA. MIN TO BEACH. EASY ACCESS TO MAIN ROADS. 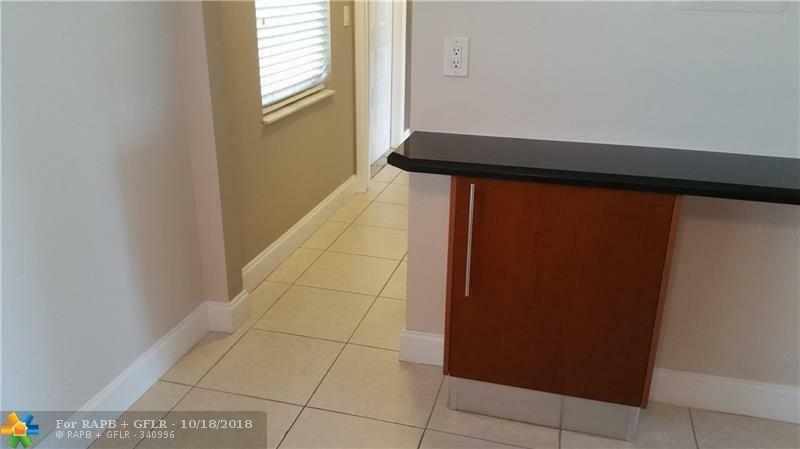 15 MIN TO FT.LAUD.A/P, MIN TO BANKS,SHOPPING,CASINO, 5 MIN TO PUBLIX W/PHARMACY IN PALM AIRE, NEW PARK W/ TENNIS COURTS MIN AWAY, BEST CHOICE FOR COMFORTABLE FLORIDA LIFESTYLE.